Your convenient, fast and secure way to pay. Help increase conversions. Optimize the payment experience across all devices. 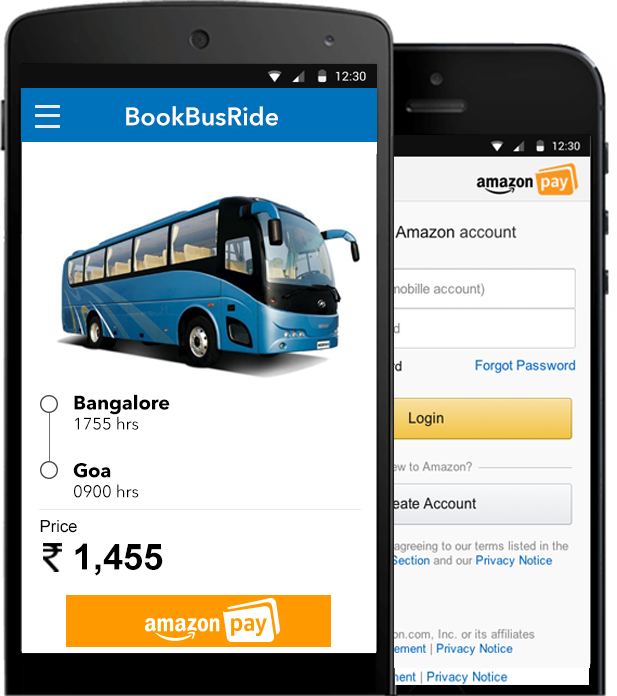 Amazon Pay makes it easy for millions of Amazon customers to buy on your website. The setup guides, documentation and resources you need all in one place. Amazon Pay makes it easy for customers to buy what they want and get on with their lives. Forget countless usernames and passwords — your Amazon account details are all you need. 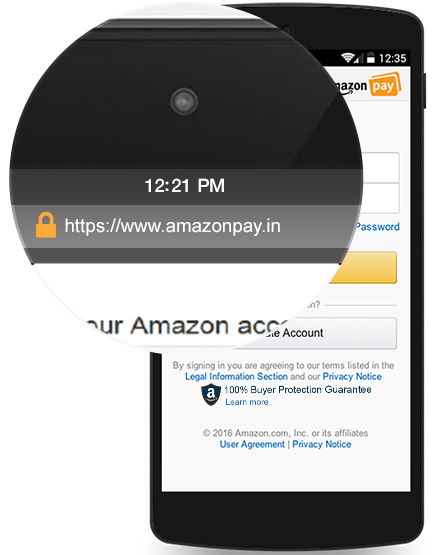 Pay through your Amazon Pay Balance, debit or credit cards and net banking. Whether you are a customer or a merchant, you are covered. Customers' purchases are covered by the 100% Buyer Protection Guarantee, and merchants can use the same fraud detection technology used by Amazon at no additional cost.